on 17 Novembre 2018 . 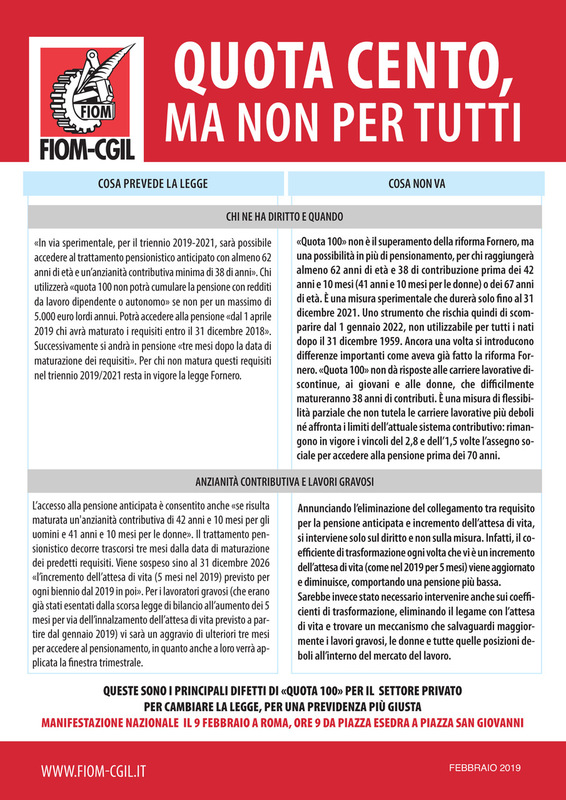 LAVORI PER UN'AGENZIA PER IL LAVORO? 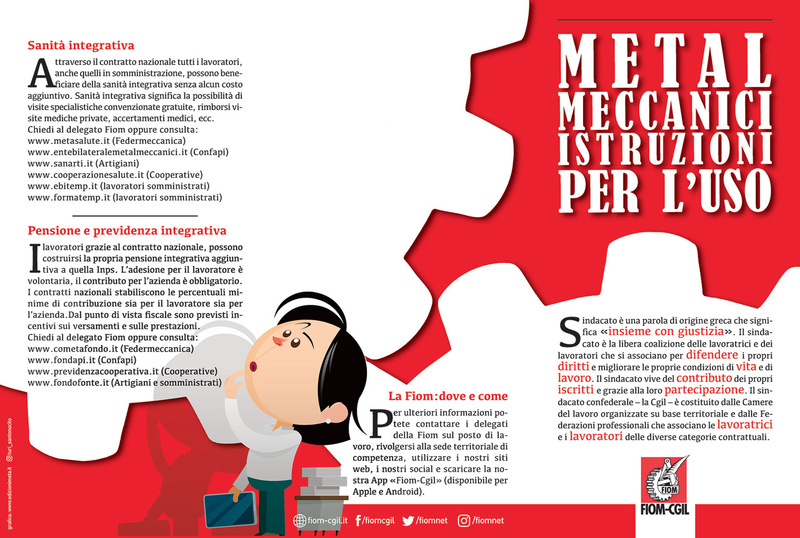 IN UN'AZIENDA METALMECCANICA? 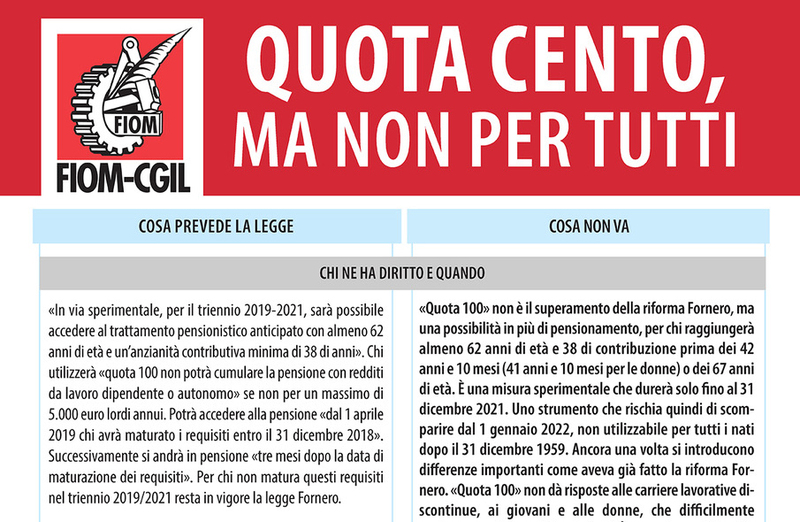 CONTROLLA LA BUSTA PAGA DI GIUGNO! !